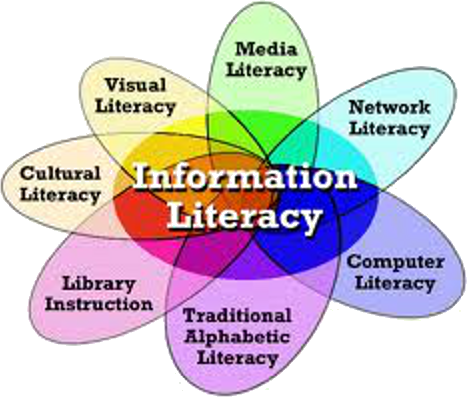 What is a Primary Source of Information? Why inform yourself with these sources? If you believe socialism has never worked anywhere in the world, that's just wrong, because it's part of what has made America great!! The U.S. Constitution (We The People...) is a social contract and establishes a republic of the people, by the people, and for the people. Our socialist democratic republic has worked great in America since our country's beginning. Socialism in America is taxpayer funds being used collectively to benefit society as a whole, despite income, contribution, or ability. Hence, it doesn’t matter who you are—Rich or poor, Tea Partier, Republican or liberal Democrat—you benefit from at least one or more of many American government-run, taxpayer funded socialist programs, agencies, and laws. The U.S. is already a democratic socialist society, and it has been from the start. Does "We The People..." sound familiar? Christian principles are based in democratic socialism, as Jesus' teachings taught and embraced democratic socialism. Moreover, the modern capitalist corporate structure is inherently socialist—it's owned by shareholders who share the profits by distributing some of the profit among themselves. When you say that historically socialism has failed, it really depends on the type of government structure it's embedded in. The U.S. is a DEMOCRATIC socialist REPUBLIC; Nazi Germany was a FASCIST socialist DICTATORSHIP; and the former U.S.S.R. (Union of Soviet Socialist Republics) was a sham, as it was neither socialist nor a republic, but a single-party communist DICTATORSHIP, where only well-to-do members of the communist party could be members of the Politboro; and these members lived in luxuary at the the expense of everyone else. The USSR functioned more like a communist plutocratic dictatorship. When you look at history, be sure to look at the entire system of government... not just whether the name includes "socialist" or "socialism"
Copyright © 2010-2018, Stephen Heitmann, All Rights Reserved.